← By faith . . . 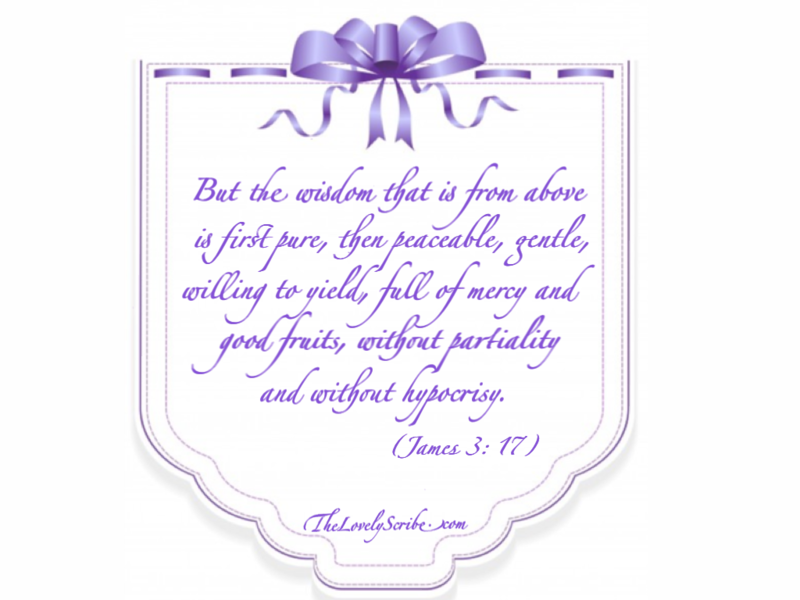 The wisdom that is from above . . .